When it comes to raising your children, education is the up-most priority. Your child’s early years are the most critical when it comes to their lingual development since they have such a high retention of information. WeSpeak! 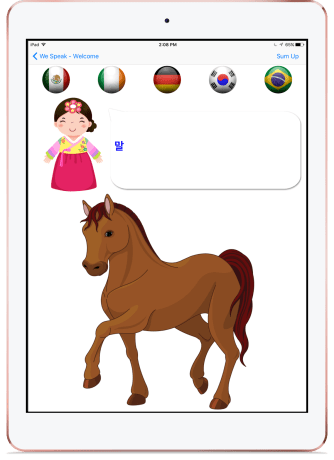 by B.Abba is a fun new application that allows young children to play and learn multiple language through a variety of flash card games and their image book. 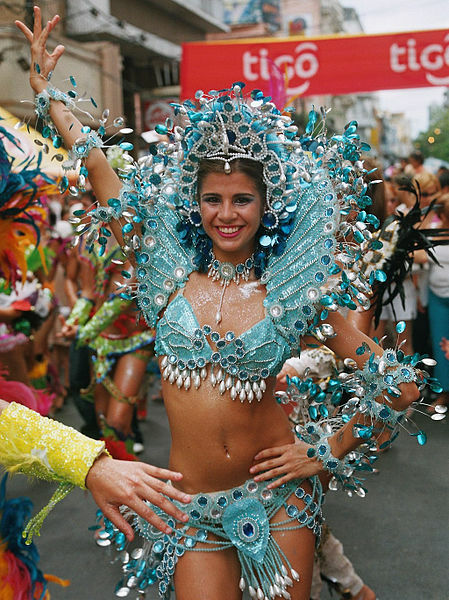 When moving to a new country, it can be hard to make your children integrate with the local culture. You can remove the language barrier by exposing your children to multiple languages so that they will be prepared to speak with other children at school. Learn Engish, learn Japanese, learn Russian, learn Chinese, learn Korean, learn Hindi, learn Spanish, learn Portuguese, learn Italian. 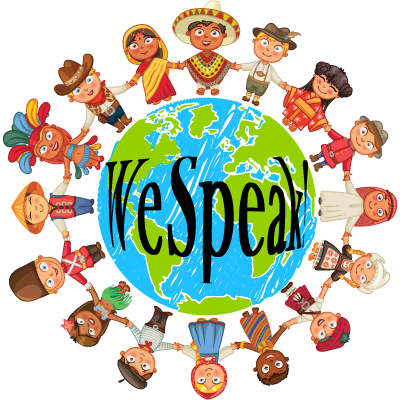 The ability for your child to learn languages from around the world is limitless with WeSpeak. 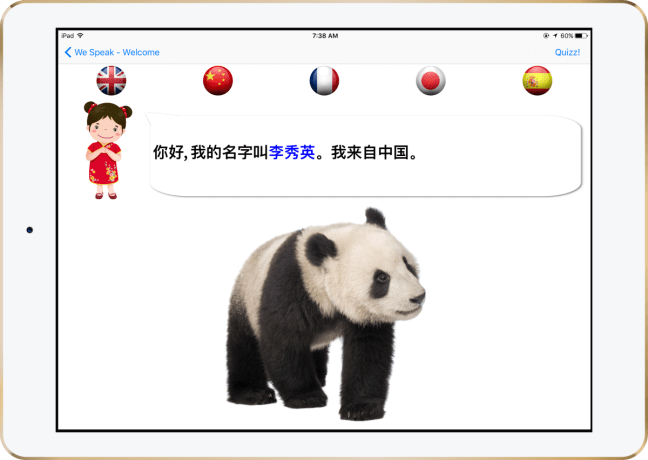 Your child can easily select multi languages from the application’s start screen and get started right away. 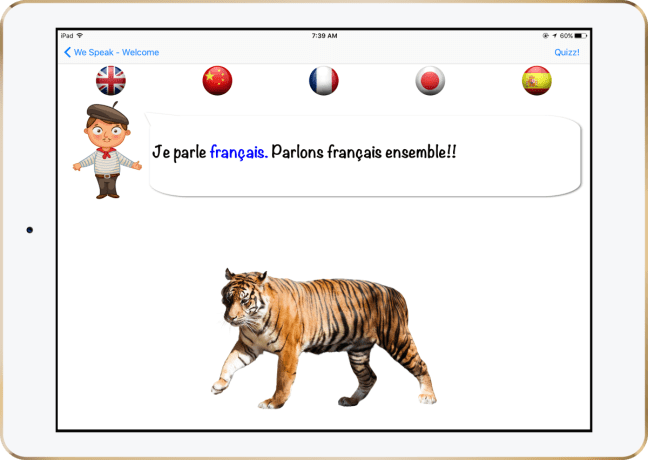 The may also mix and match multiple languages to simultaneously expand their repertoire. There are over several flash card themes to choose from that includes animals, jobs, food items, transportation and vehicles, items from school, and much more. The animal flash cards alone have 315 cards in their inventory for 105 different animals. 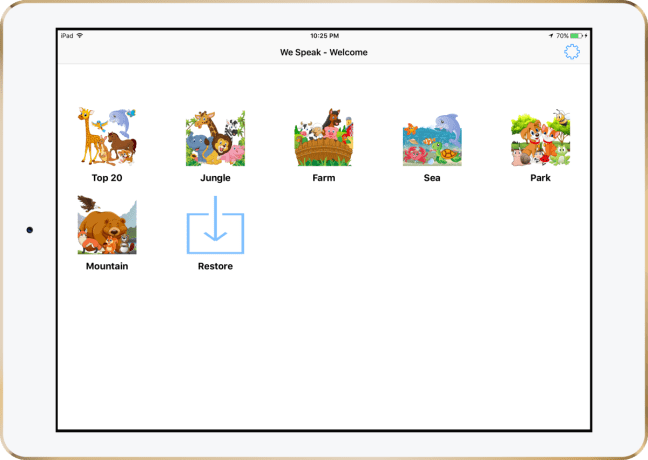 Download WeSpeak For Your iOS Device Today! 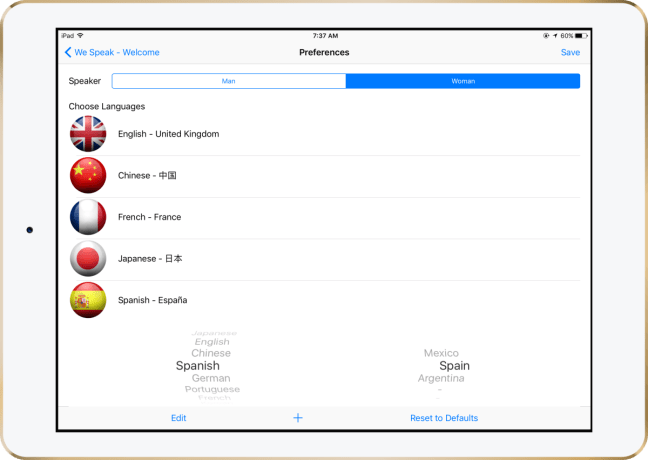 WeSpeak is readily available on the APP Store for devices with iOS 9 or higher. You may also check out the developer’s official website and their official Facebook page.